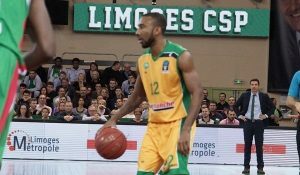 The management of Limoges are clear regarding the competition of their choice. 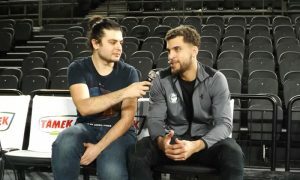 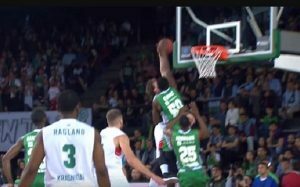 Melvin Ejim headlines the 7Days Eurocup block party this season. 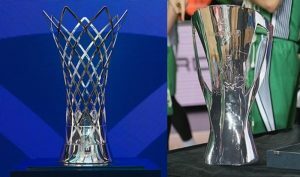 The best 'flights' of 2017/18 EuroCup season are chosen and presented. 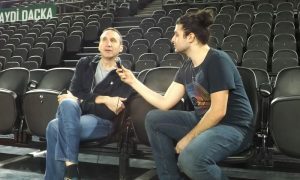 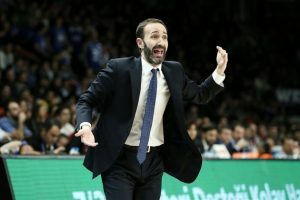 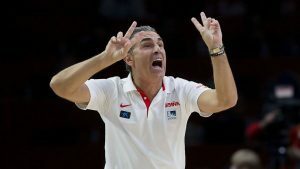 Eurohoops caught up with the reigning EuroCup champions' head coach, David Blatt, for an all-inclusive interview. 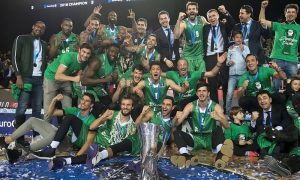 Darussafaka was named this season's EuroCup champion - so let's look back to the intense finals with the mini-movie.